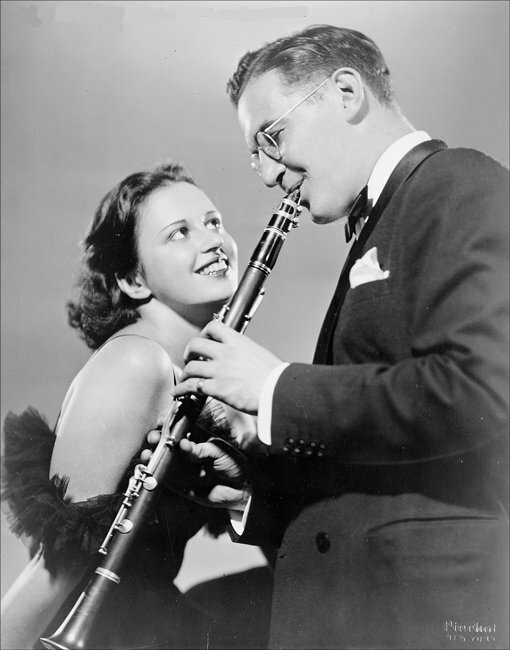 “The Glory of Love” [was] recorded by Benny Goodman in 1936, whose version was a number one pop hit. 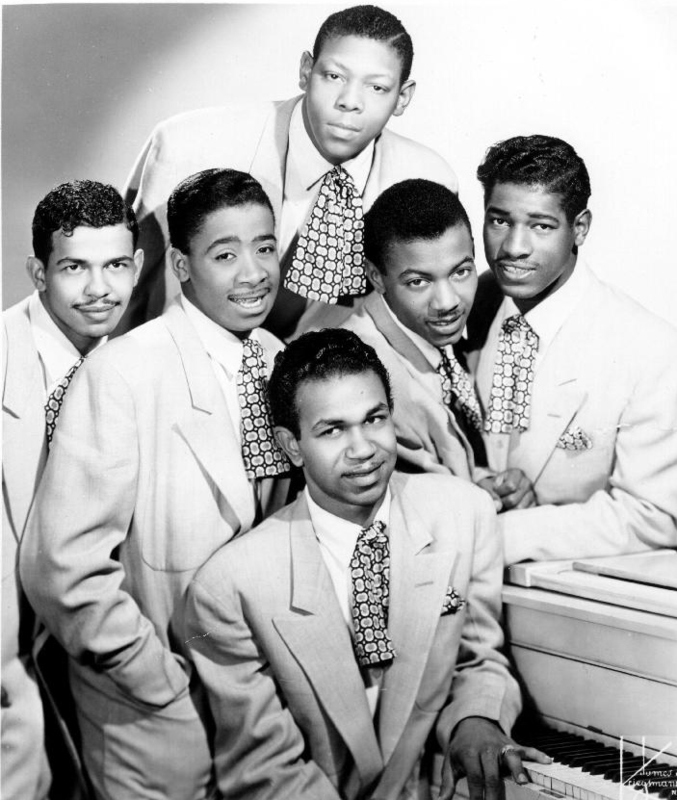 In 1951, R&B vocal group, The Five Keys, had their biggest R&B hit with their version of the song, hitting number one on the R&B chart for four non-consecutive weeks. Although The Five keys recording sold a reported million copies pressed recordings are very rare. 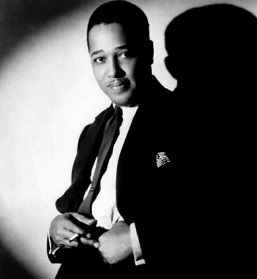 Hill’s most popular song was “The Glory of Love”, recorded by Benny Goodman in 1936, Count Basie in 1937, Peggy Lee in 1959, Dean Martin in 1966, Tom Rush in 1968, Eddy Arnold in 1969, Wizz Jones in 1970, Otis Redding, The Five Keys, Paul McCartney in 2012 and Bette Midler for the film Beaches. 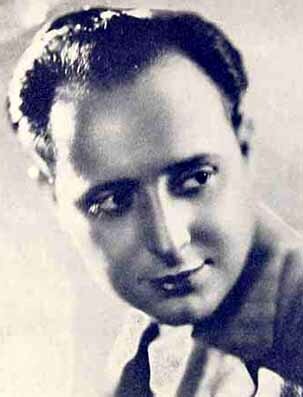 Theodore Salvatore Fiorito was born December 20, 1900, in Newark, New Jersey to an Italian immigrant couple, tailor Louis (Luigi) Fiorito and Eugenia Cantalupo Fiorito, when they were both 21 years old, at their residence at 293 15th Avenue. 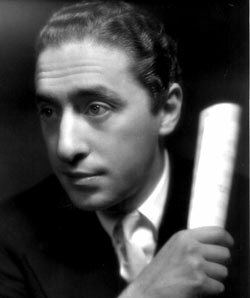 While still in his teens he landed a job in 1919 as a pianist at Columbia’s New York City recording studio, working with the various bands of Harry Yerkes. His earliest compositions were recorded by Yerkes groups and Art Hickman’s band. 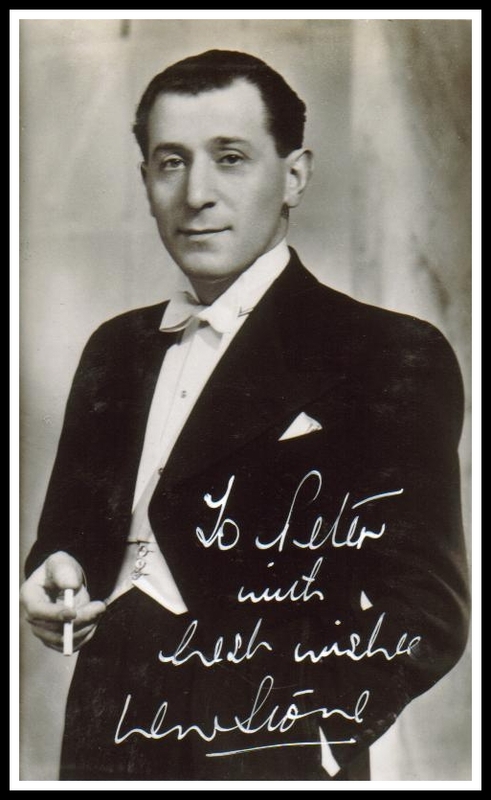 He moved to Chicago in 1921 to join Dan Russo’s band, and the following year he was the co-leader of Russo-Fio Rito Orchestra. When they opened at Detroit’s Oriole Terrace, their band was renamed the Russo-Fio Rito Oriole Terrace Orchestra. Their first recordings were made in May 1922 and included Fio Rito’s “Soothing.” Ted also made player piano rolls for the AMPICO Reproducing Piano. The band returned to Chicago for a booking at the Edgewater Beach Hotel, where they did their first radio remote broadcast on March 29, 1924. In August 1925, the Russo-Fio Rito orchestra opened Chicago’s new Uptown Theatre. They opened the famous Aragon Ballroom in July 1926, doing radio remotes nationally from both the Aragon and the Trianon ballrooms. Dan Russo left the band in 1928, and Fio Rito took over as leader, touring the midwest with engagements in St. Louis, Kansas City and Cincinnati. 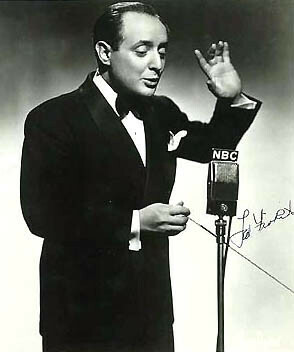 In August 1929, the band’s first recording without Russo featured Ted Lewis on clarinet and vocal. Billed as Ted Fio Rito & His Edgewater Beach Hotel Orchestra, they headed for San Francisco to fill in for the Anson Weeks orchestra at the Mark Hopkins Hotel. Fio Rito reached a national audience through syndicated and network radio programs. In Chicago, the band was heard on the Brunswick Brevities program, and were the featured orchestra on NBC’s “Skelly Gasoline Show” in New York. They also broadcast on many 1930s radio programs, including “The Old Gold Hour”, “Hollywood Hotel”, “The Al Jolson Show”, and “Frigidaire Frolics”. The Velvetones – 1957 — I haven’t found any information on this group yet other than four sides for Aladdin in 1957. 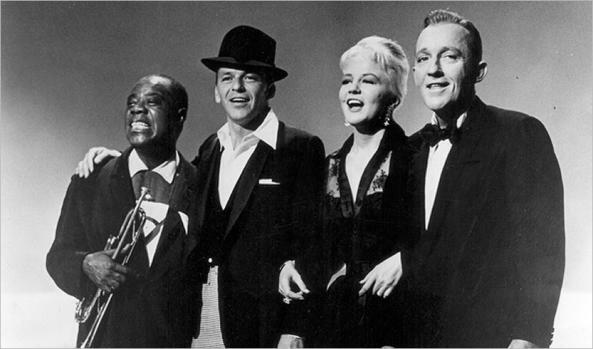 Numerous recording groups have used the same name. 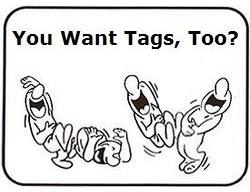 At least one Youtube provider confuses this group with an earlier R&B vocal harmony group which formed in Newark, New Jersey in 1943 and, after releasing a number of singles beginning in 1946, dissolved following a final single in 1949. The Philo/Aladdin Singles Discography by David Edwards and Mike Callahan lists #3372 The Glory Of Love/I Love Her So as the first Aladdin release by The Velvetones, dating it April 1957. Aladdin also released the single #3391 Melody of Love/I Found My Love by The Velvetones that year, but there are no additional releases by the group listed (to 1961).